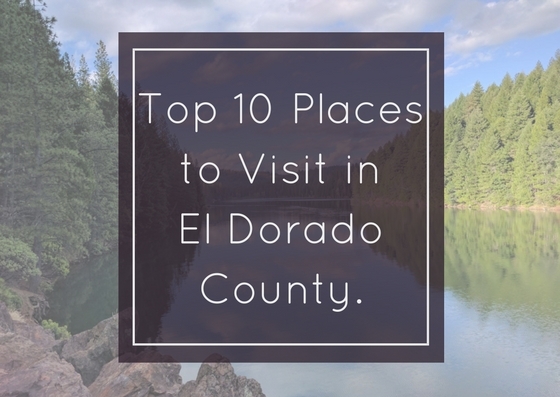 Top 10 Places to Visit in El Dorado County! El Dorado county has such a wide variety of activities to do and places to visit. It’s no wonder why so many visit, play, and even settle down here. Here are 10 of our favorite places to visit in the county! 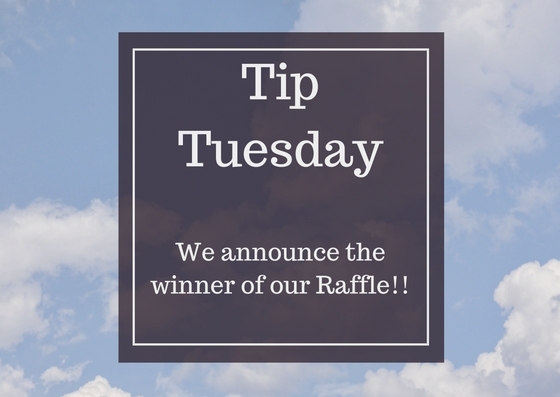 Tip Tuesday – Who won our Raffle? 5 Quick and Easy Ways to Turn a House into a Home. You did it! You bought a house! That's a HUGE first step - but now what? 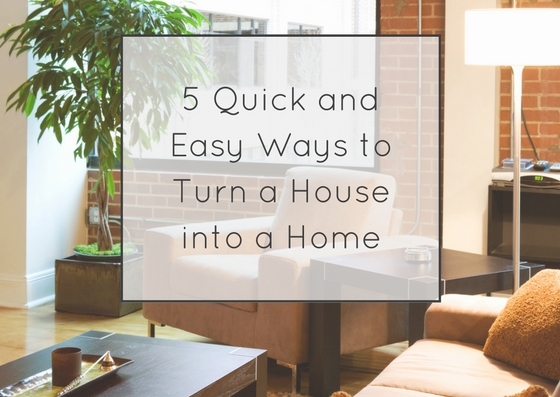 Here's my top 5 for turning that house into YOUR home. 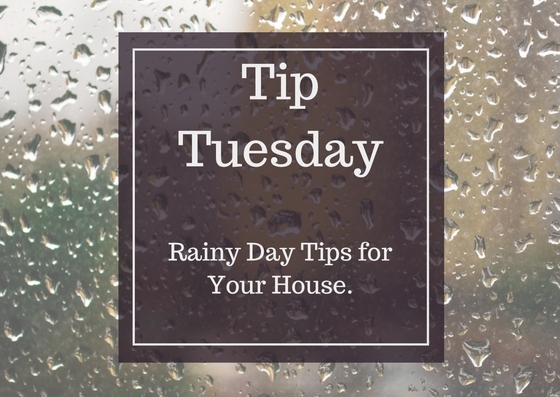 Morgan is here to share 3 rainy day tips for your house.1. Make sure there's no water pooling around your foundation.2. Check your gutters for leaks.3. Check your roof for any active leaks. 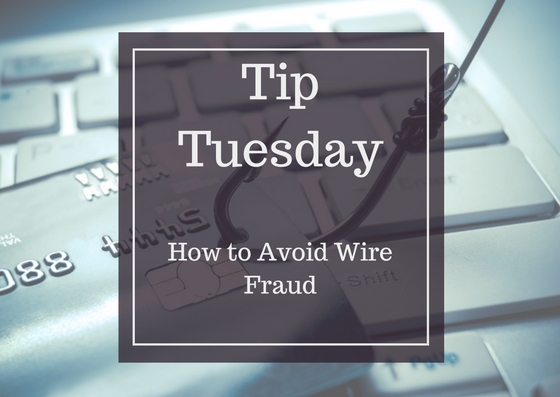 How to Avoid Wire Fraud. Tip Tuesday – When is the best time to list your home? 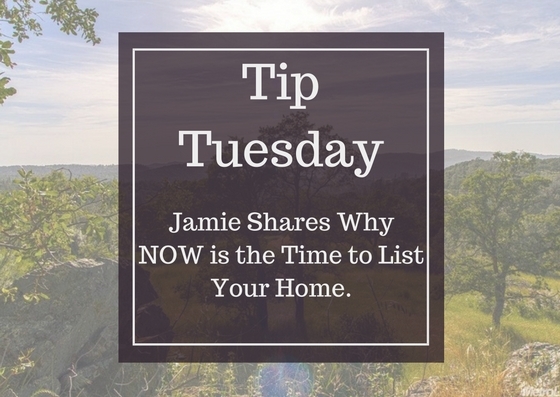 Jamie Montgomery explains why NOW is the time to list. With less competition, our clients are receiving multiple offers. 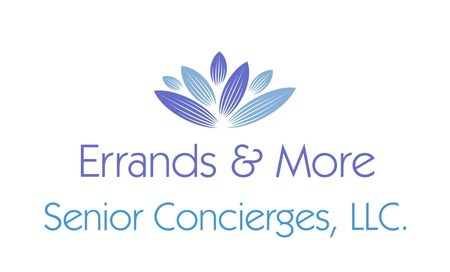 Stay tuned for our upcoming properties. Open House – Just Listed!! 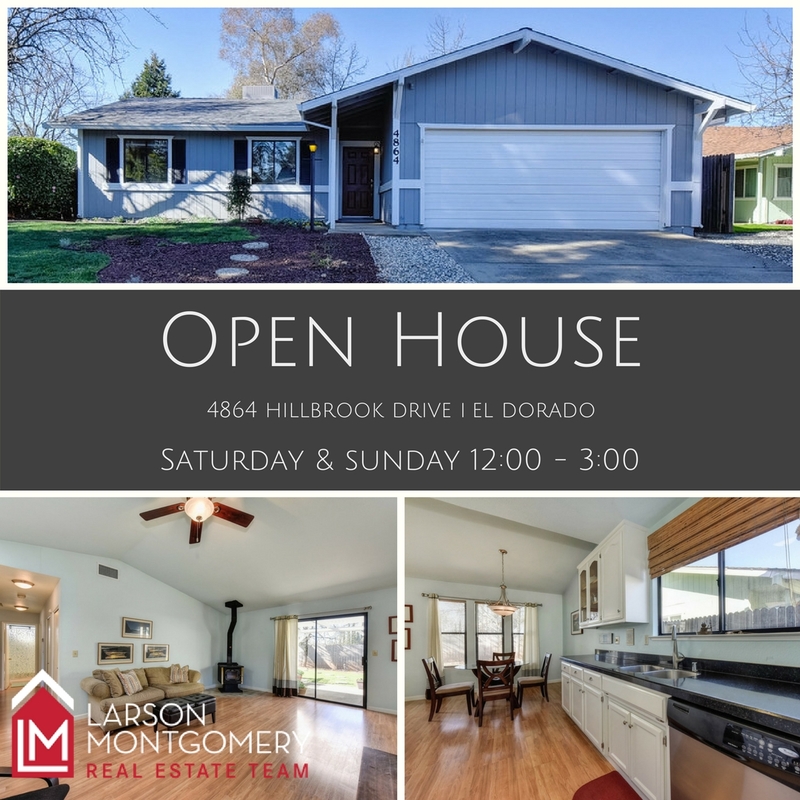 We are holding a Mega Open House all weekend at 4864 Hillbrook Drive, El Dorado. Open House will be Saturday and Sunday from 12-3! 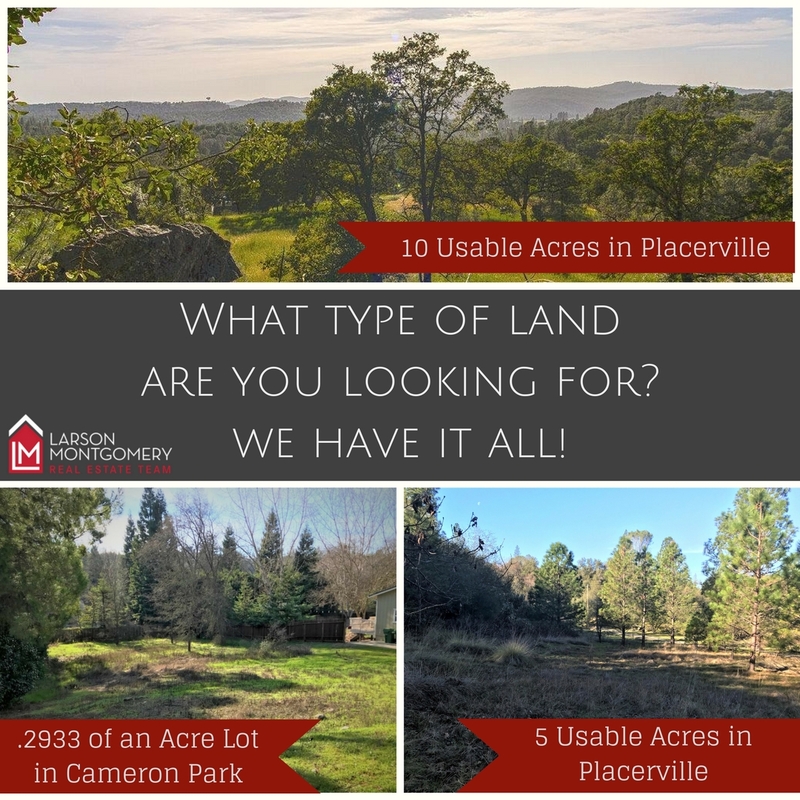 Thinking of buying land? Now is the time! Which is best? 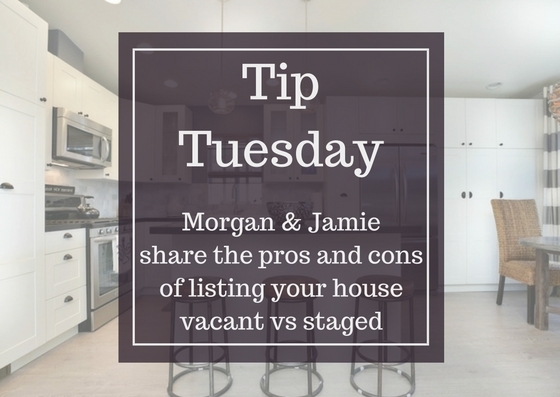 Listing your home Vacant or Staged?